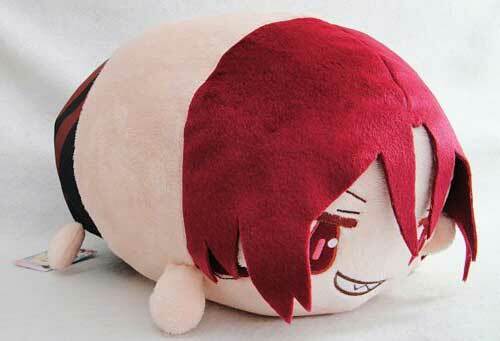 Home > Plushies > Stuffed Plush > Free! New from Taito, these soft mascot plushies feature characters as seen in the Free! movie High�™Speed! Free! Starting Days! With 4 to collect, from Haruka Nanase, Makoto Tachibana, Kirishima Ikuya and Shiina Asahi, each soft mascot is approx. 3.25 inches in length!